EPA 34 MPG Hwy/23 MPG City! Sunroof, Heated Leather Seats, Bluetooth, Multi-CD Changer, Dual Zone A/C, Premium Sound System SEE MORE! Leather Seats, Sunroof, Heated Driver Seat, Premium Sound System, Satellite Radio, iPod/MP3 Input, Bluetooth, Multi-CD Changer, Aluminum Wheels, Dual Zone A/C, Heated Seats, Heated Leather Seats MP3 Player, Remote Trunk Release, Keyless Entry, Steering Wheel Controls, Child Safety Locks. 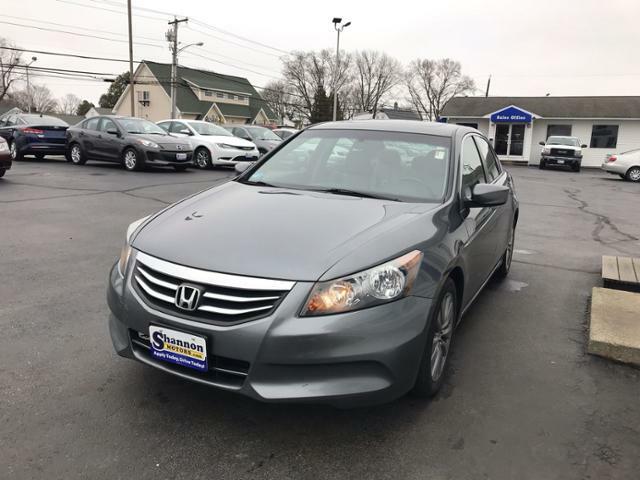 2009 Honda Accord 4dr I4 Auto EX-L Approvals are E-Z! 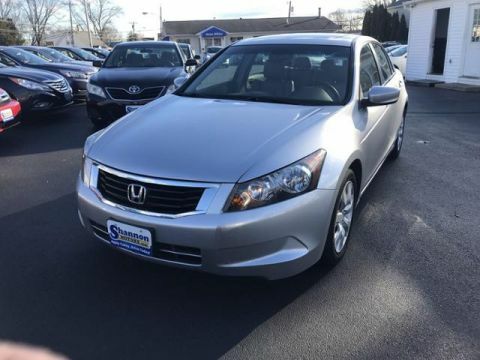 2008 Honda Accord 4dr I4 Auto EX-L Approvals are E-Z!